Distillers sweet feed recipe kit created for distillers. This sweet feed is not horse feed or animal feed and contains no animal vitamins, minerals, or preservatives. 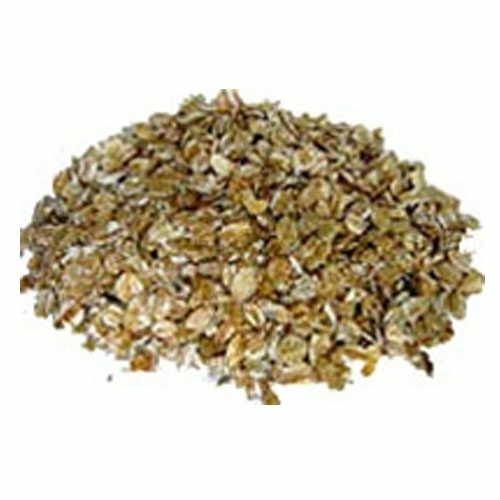 Just quality grains which are cracked oats, cracked barley and cracked corn. The molasses is included and packaged separately so no preservatives needed and no need to be concerned about mold growth. This sweet feed distillers kit has the ingredients to make a 6.5 gallon batch and will produce a high quality spirit for those who like the traditional sweet feed recipe. This recipe does not require any starch conversion. An easy fun recipe that produces great results. use 8 gallon fermenter and fill the bottom with grain mix to approximately 5″ deep which is the 10 lbs of grain. Then add cool water to increase the volume to 6.5 gallons and stir rapidly for several minutes to increase oxygen. This cool water will bring down the temperature to pitch yeast. Leave few inches of head space in the fermenter. put the lid on the fermenter and add air lock.